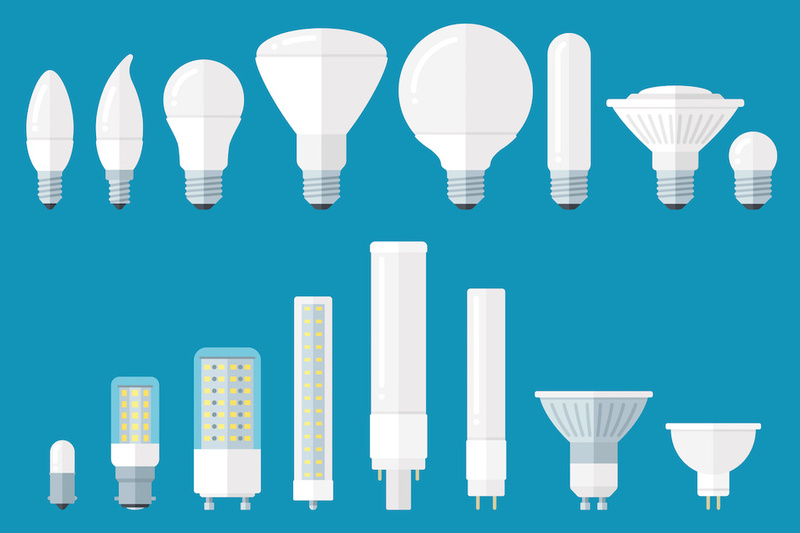 There are a few things no homeowner ever wants to find in their home. Pests are one, and mold is another. 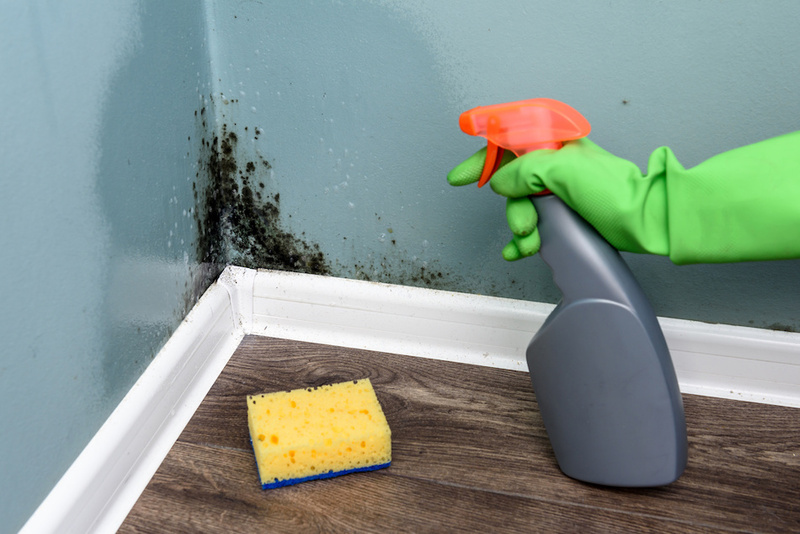 Whereas insects and rodents usually leave behind tell-tale signs of their presence, mold can be more difficult to identify, especially for those who don’t know what they’re looking for. Here are some of the different ways Pawley's Island homeowners can look for mold in their home to keep themselves and everyone in the home safer. If a homeowner is experiencing these symptoms outside of normal allergy seasons, it can be a sign of a mold outbreak in the home. If the mold is left untreated, prolonged exposure to it can lead to the development of deadly diseases and conditions. These include asthma, cancer, liver and kidney failure, neurotoxicity, birth defects, and more. Building in extra insulation, or replacing old home insulation, is an excellent way to save energy and money on heating or cooling. In fact, improving home insulation is one of the most efficient ways to increase home value. These tips help homeowners understand how to decide if they need more insulation, and which kind might be best. When Does a Home Need More Insulation? 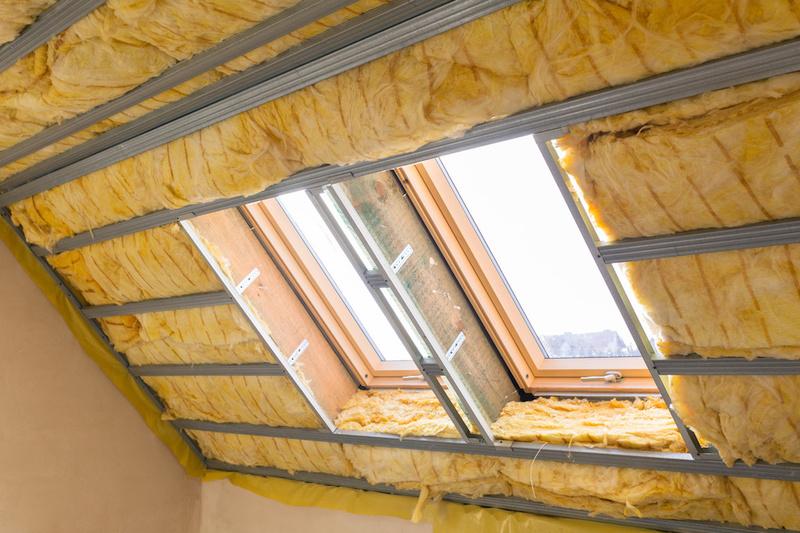 There are a couple of ways homeowners can determine that they need more insulation. The first involves an analysis of the home's heating and cooling, and the second concerns the actual condition and thickness of the existing insulation. Homeowners may already have some sense that their insulation is not up to par. Certain rooms feel uncomfortably hot or cold, and using the HVAC system does not seem to make a difference. Using an infrared thermometer may be an easy way to identify certain thermal irregularities in the walls. For a more complicated and thorough inspection, homeowners can get into their home's insulation and see if it meets local standards. The attic insulation is a good place to start. Every type of insulation has a different level of protection, known as R-value. Homeowners can find the R-value that is needed for new construction in their area, and determine if they have enough insulation to suit. If they do not, they should consider adding more. Are you looking to buy or stay at a place in Myrtle Beach? It can be hard to decide on which area to choose as there are attractions in each location. Twelve unique communities are encompassed in the area known as Myrtle Beach. A lively downtown area, loads of natural beauty and historic areas can be found in and around the Myrtle Beach area. This area has grown in popularity and continues to attract new and returning visitors every year. Potential buyers whoneed larger accommodations may want to look for a spacious condo with multiple bedrooms, those looking for smaller spaces may want an accommodation close to the action, and others may want a more low-key area that includes beach accessibility but with less congestion than the most popular areas. 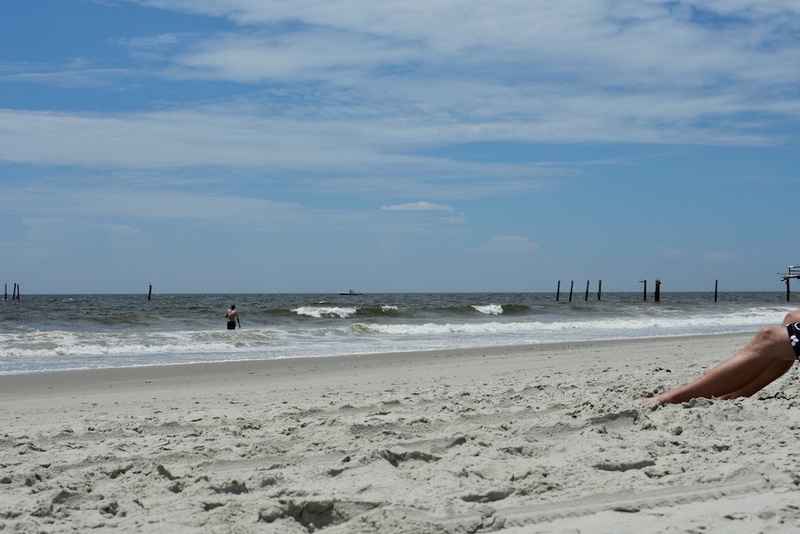 One's own objectives and budget may influence which area of Myrtle Beach may be most suitable for an upcoming vacation. What do visitors and possible future residents need to know about the different areas of Myrtle Beach?